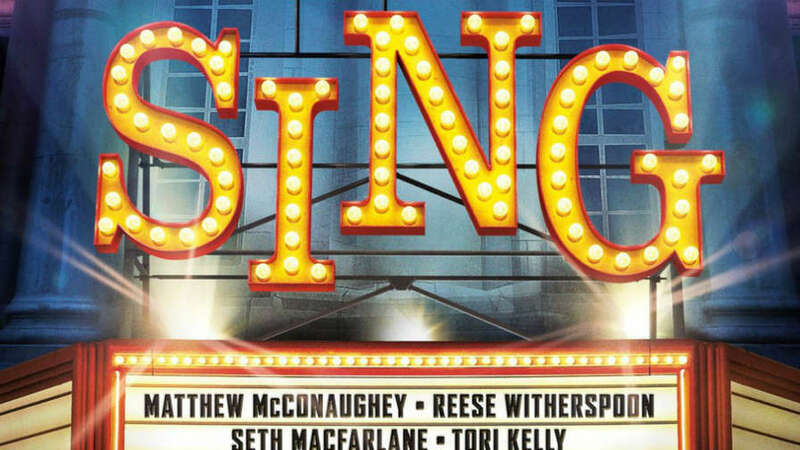 Sing is an animated cinematic romp full of pop music classics from the ‘80s and ‘90s. This means big people will already know the words while little people get to learn some classic hits for the first time. Check out soundtrack stand-outs 'Faith’ by Ariana Grande & Stevie Wonder, ‘Around The World’ by Senior Coconut and our favourite, Elton John’s 80’s classic ‘I’m Still Standing’ by Taron Egerton. Sing is a soundtrack that will get the whole family singing along so listen out for High Five's all this week.